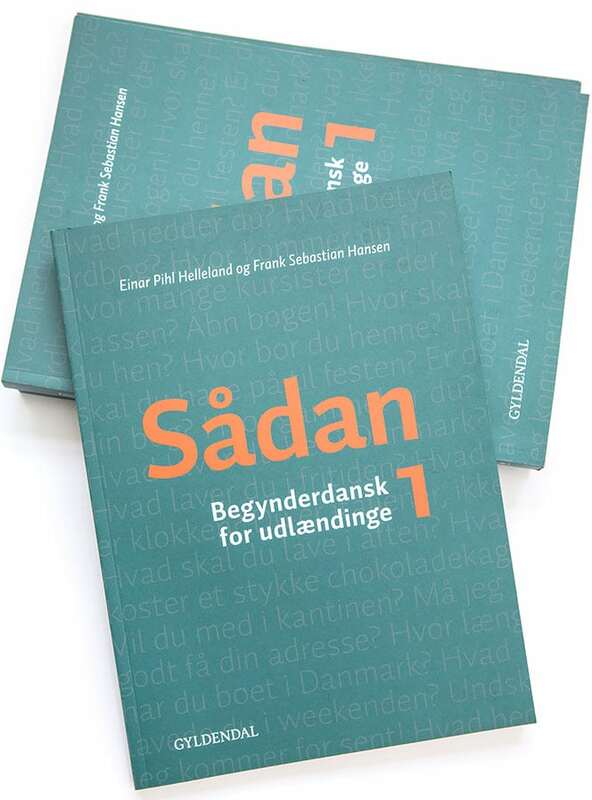 Do you have foreign employees who wish to take one of the two final exams that are part of the official Danskuddannelse 3 programme, Prøve i Dansk 3 (PD3) and Studieprøven? Then this is the course for you. With our exam-oriented courses we focus on the individual disciplines that are part the official exams: listening and reading comprehension, writing and various forms of oral communication. As a customer with Dynamisk Dansk, you can decide yourself how many lessons you want your exam-oriented course to contain and how often classes are to be held. This way, it is entirely up to you how intensive your exam-oriented course will be. Our exam-oriented courses can be held as individual courses as well as courses for smaller groups. For more information about our exam-oriented courses, call us on (+45) 40 97 61 76 / (+45) 29 82 44 44 or send an e-mail to info@dynamiskdansk.dk.